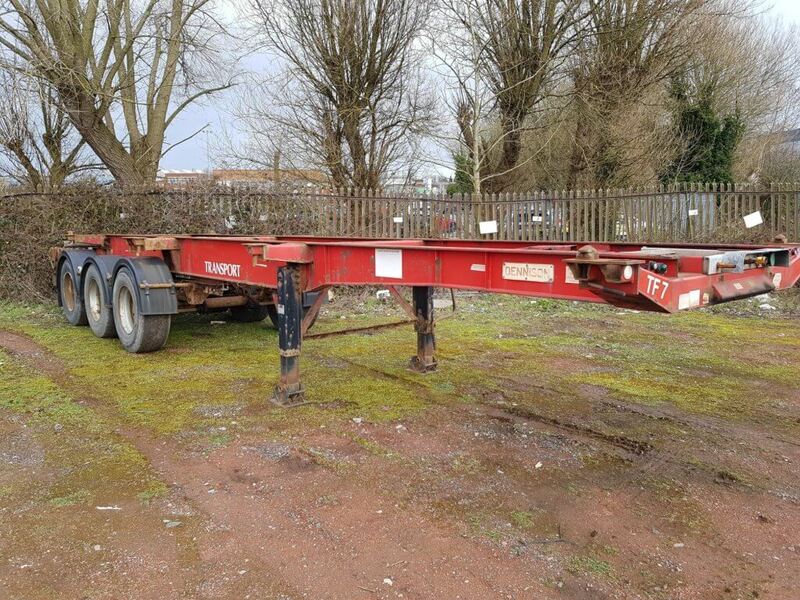 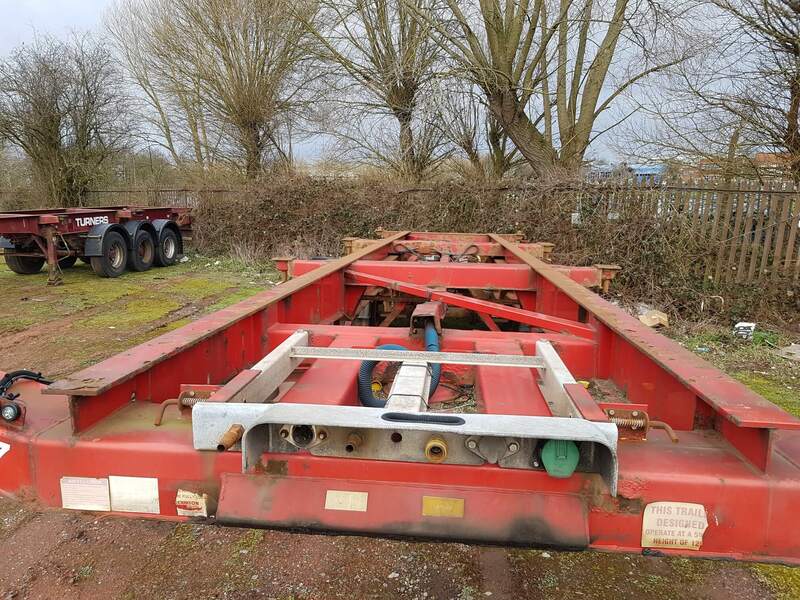 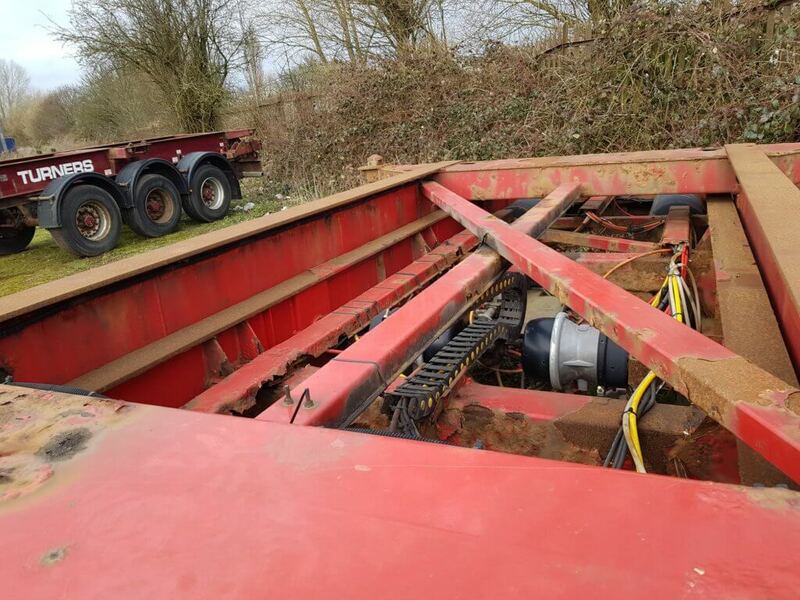 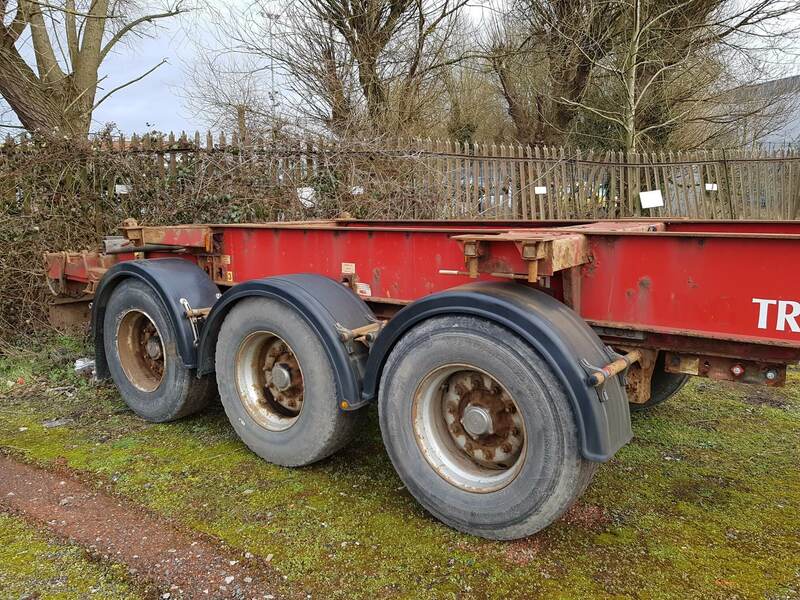 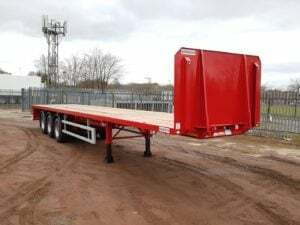 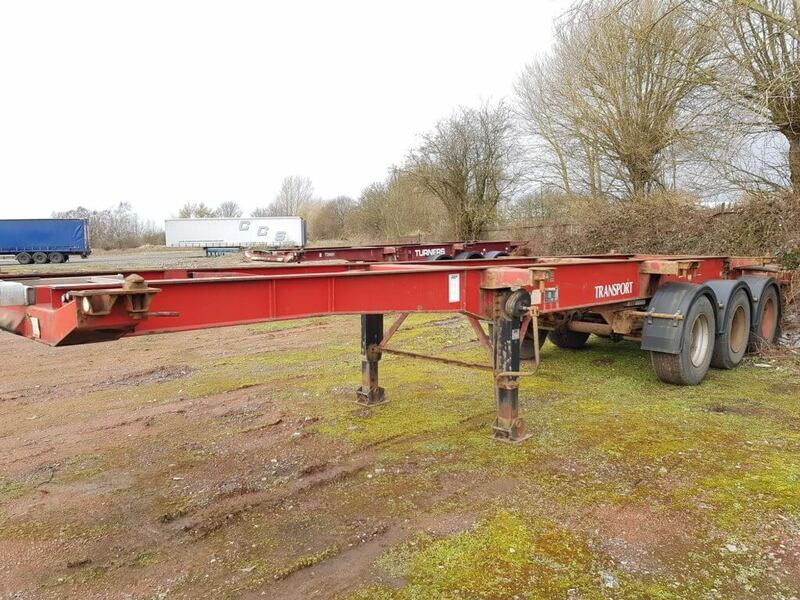 2002 Dennison 12 Lock Sliding Skeletal. 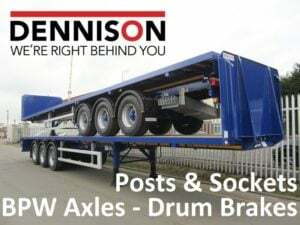 ROR drum brakes, raise lower valve facility, MOT expired. 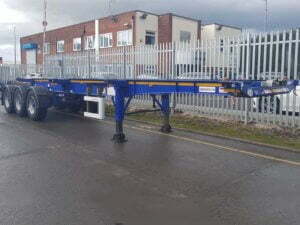 £1500 + VAT to take away as seen.